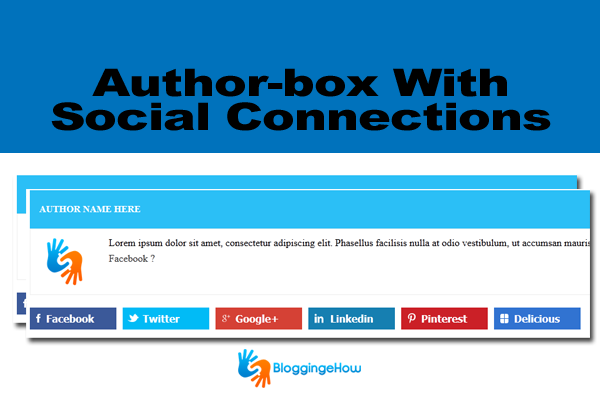 Adding an Author box to blogs and websites has been a real deal now days where readers tend to know who's behind the content the read. Brief author bio widget enables the readers to make a better connection with the writer. Looking forward to that, we are laughing our, probably third author bio box. But this time, its even more classy, making use of the social media buttons (connections) that could either be used for the author personnel social connections or generally for the blog/website. So why to wait any more? Lets get onto it and lets see how we can add it to our blogger blogs. Step #1 How to Install? Simply visit your Blogger blog Dashboard >> Template >> Edit HTML and click with in the template box. We are doing this to search with in the Edit HTML box from Blogger using CTRL+F. Other wise, hitting CTRL+F would enable brower's search bar. 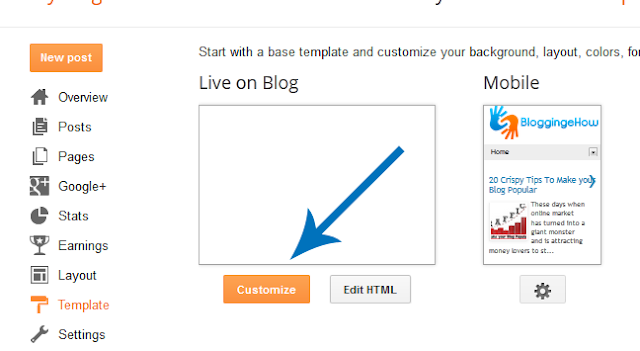 Once you find it (as shown in the images above), you're all set to paste the author-box blogger widget. Below is the widget code. Simply copy/paste it beneath the code we found in step #1. To add author image, author social links etc, you would have to edit the fields highlighted in the code above. Hope you liked the widget. Do let me know what you think about the widget using the comment section below. Till next time, take care.